If Sequins + Stripes is wrong, I never want to be right. DIY This easy Marc Jacobs inspired denim wrap skirt. “Getting fringy with it” using the BEST fringe skirt tutorial. 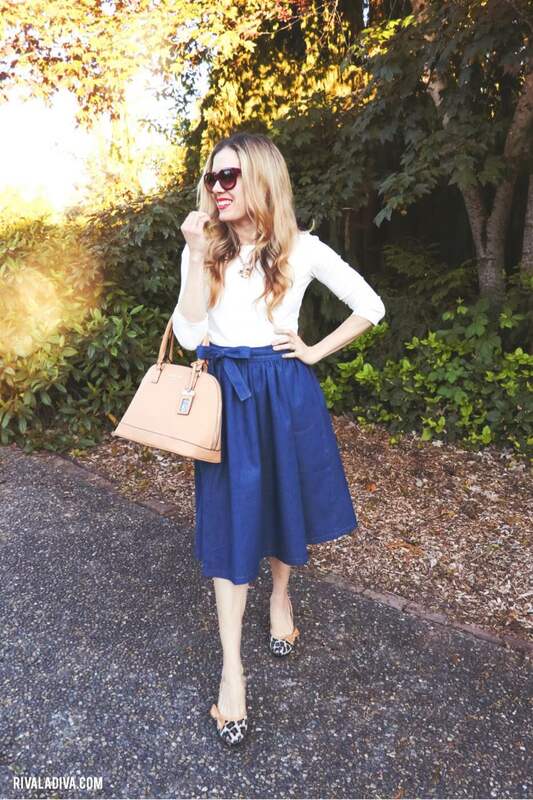 The Michael Kors Floral Ballerina skirt is amazing! Except for the $10k price tag, this tutorial will help you make one under $30. 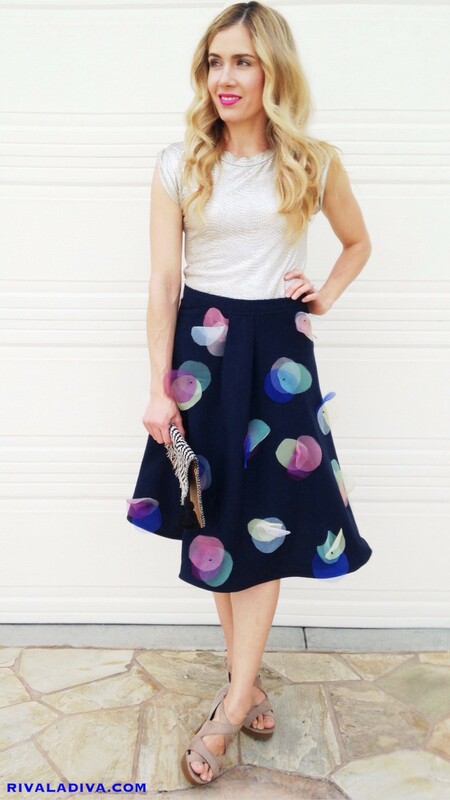 Inspired by Elizabeth and James, learn to make this simple gathered skirt inspired from their spring collection. Save over $500 when you make this DIY Anthropologie Circlet Vida Skirt. This DIY Michael Kors inspired lace skirt is pure perfection, save food money for the week and make your own!